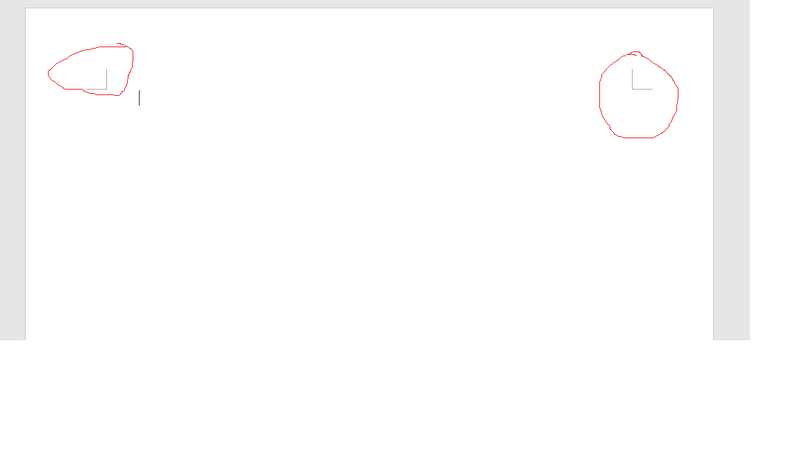 Suddenly these weird right angle lines started to appear in both headers and footers in MS Word. Does anyone have any idea how to get rid of them? These are called "Printers Crop Marks". They indicate the page margins, they are used by industrial printers to know where to slice the paper up to fit it in publications. 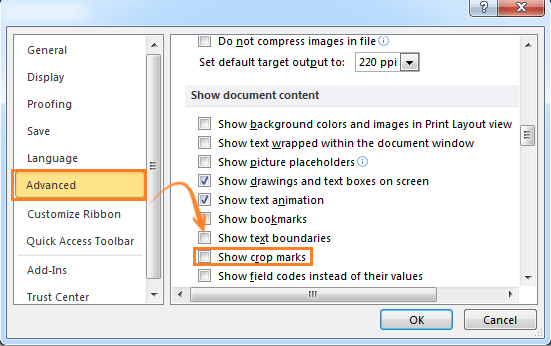 Untick the option called "Show crop marks"
To show or hide them just open File > Options > Advanced and click on "Show crop marks"
How do I remove lines appearing permanently on top and bottom of a word document? Make Microsoft Word Spellcheck Ignore Square Brackets? 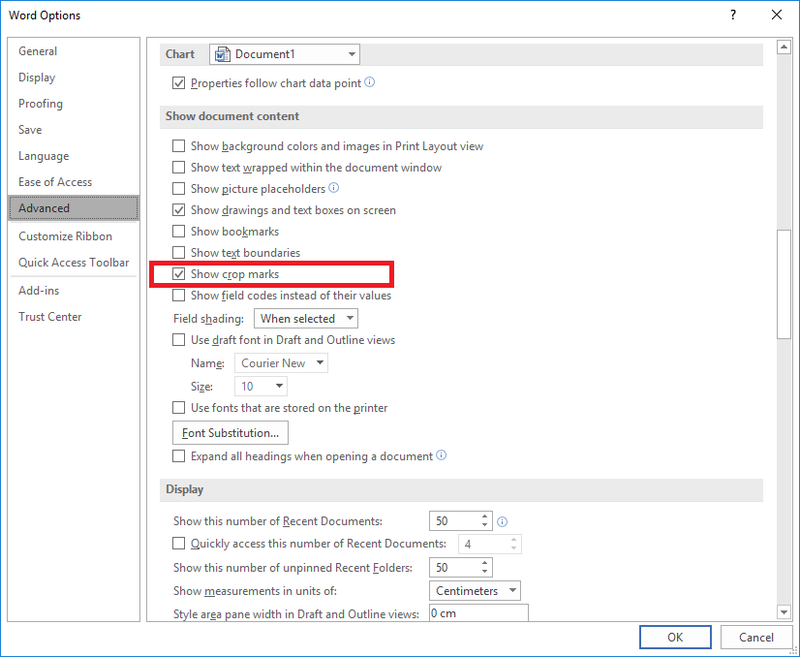 How to set header & footer to be displayed vertically in MS Word? How to hide headers and footers in Micrsoft Word 2011?